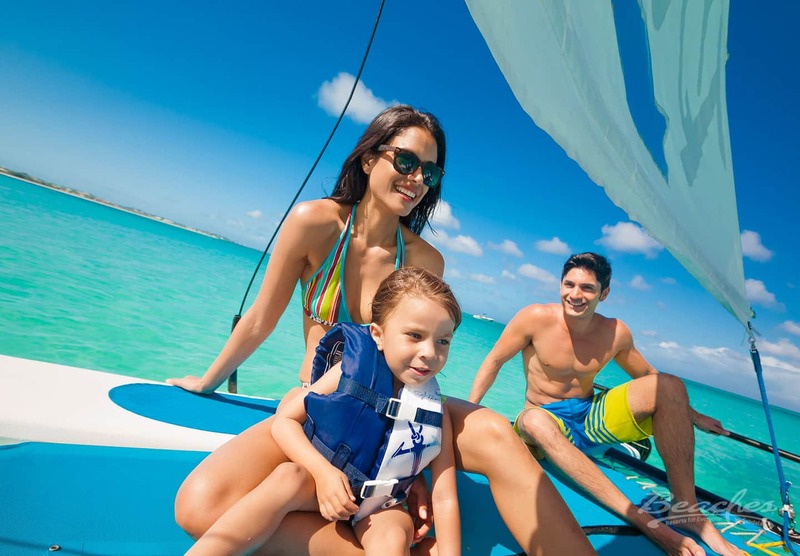 Dive into a one-of-a-kind, unbelievably exciting all-inclusive Beaches Turks and Caicos vacation for the whole family. A 45,000 square-foot waterpark; four magnificent villages, boasting the architecture and ambiance of Italy, France, the Caribbean and Key West; a 12-mile beach lapped by clear turquoise waters; endless fun activities for everyone, from tots to tweens and teens, featuring Sesame Street® characters, the new Xbox 360 Game Garage and a sizzlin’ teen disco, Liquid at Beaches — all located on one of the world’s best beaches. 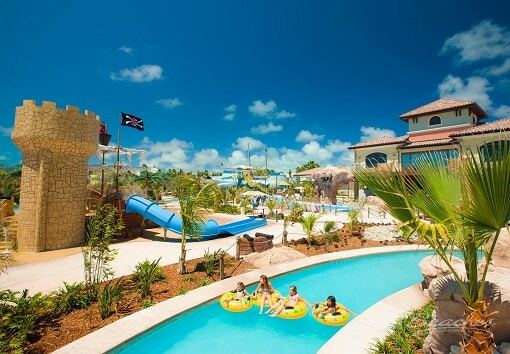 The kids will LOVE Beaches Turks and Caicos waterpark … it’s 45,000 square feet of pure fun! They can splash and play the day away while rushing down slides, splashing through fountains, and slurping soda at the kid-friendly swim up bar. 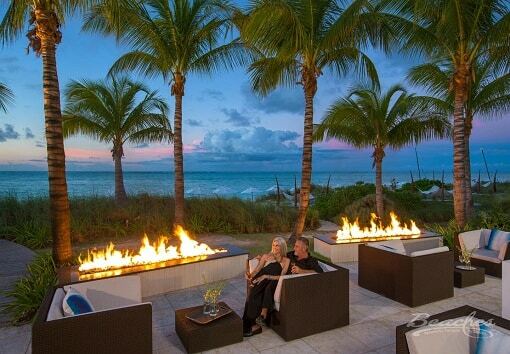 Turks and Caicos is truly a jewel among Caribbean islands. 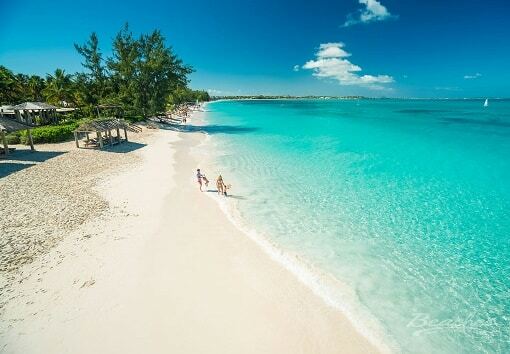 At Beaches Turks and Caicos, you’ll be stunned by the 12-mile white sand beach that fronts the resort. Sunsets here are just unbelievable. Yes, you can amp up the romance on a family vacation! While the kids are having the time of their lives with Elmo and the rest of the Sesame Street gang at the kids camp, you and your spouse can slip away for some alone time. Let the stress melt away with a message at Red Lane Spa, or rev up the romance with a private candle-lit dinner on the beach. 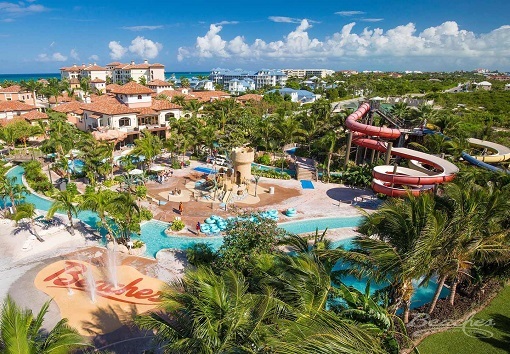 Pizza bars and a karaoke “nightclub” for teens, face painting and puppets for toddlers … and something for every age in between at the Beaches Turks and Caicos family resort. 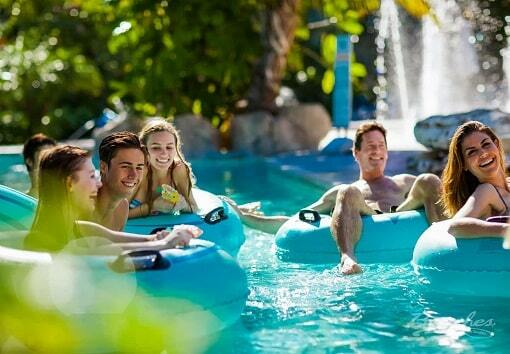 Plus, you can tap into your own inner kid with included scuba diving, water sports, or a trip down the lazy river. As a member of the Sandals brand, Beaches Turks and Caicos delivers the same unparalleled level of service you’ve come to expect from Sandals resorts. All inclusive means everything’s included — especially bright smiles and a helping hand from resort staff! 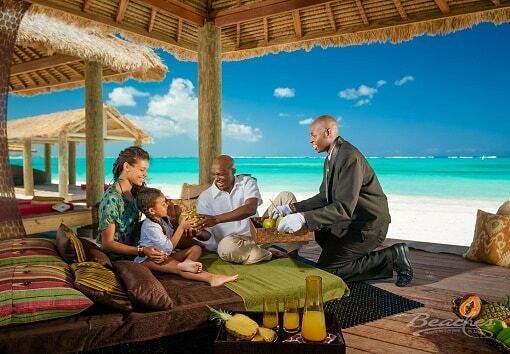 You also have the option to upgrade to butler service in your suite, so your family vacation becomes truly carefree. 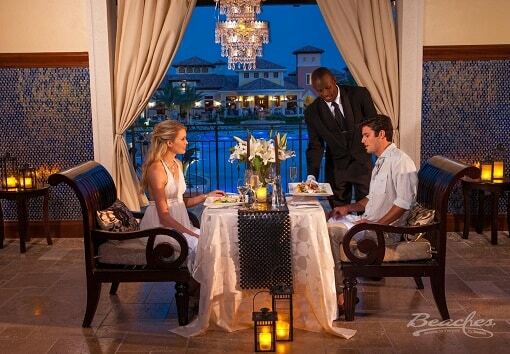 Because it welcomes guests of all ages, Beaches Turks and Caicos is also a great choice for destination weddings. 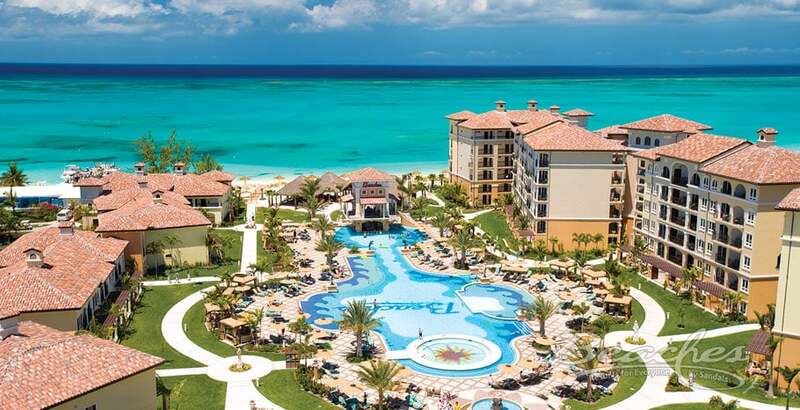 Ready to start planning the memory-making family escape to Beaches Turks and Caicos that you’ve always dreamed of? Our Southern Travel Agency team in Augusta and our online travel experts can’t wait to help! Get in touch to start touring your travel dreams into reality today!